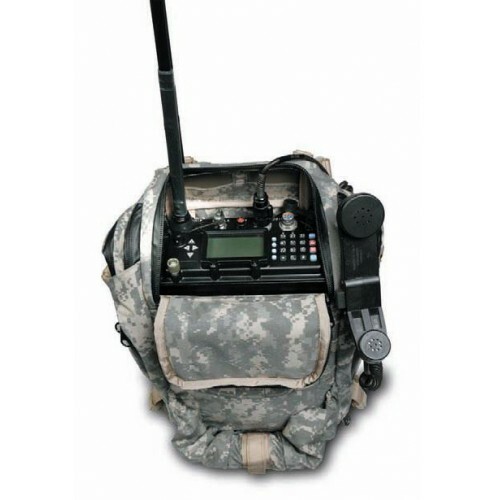 The Micom-Pathfinder HF SSB transceiver provides reliable long-range radio communications in a rugged and durable manpack configuration built to withstand severe shock, vibration and extreme weather conditions. US MIL-STD 810, JITC Certified with approved ALE per MIL-STD-188-141B standards. Meets or exceeds NTIA specifications and FCC Part’s 15, 80 and 90. Voice that is loud and clear. software into the transceivers DSP unit. DOWNLOAD BROCHURES	Micom pathfinder Eng.